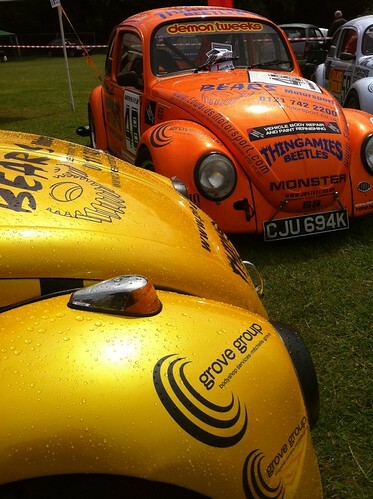 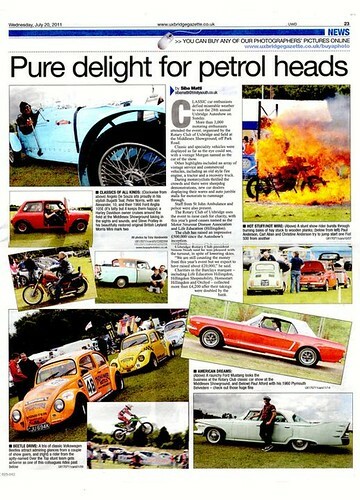 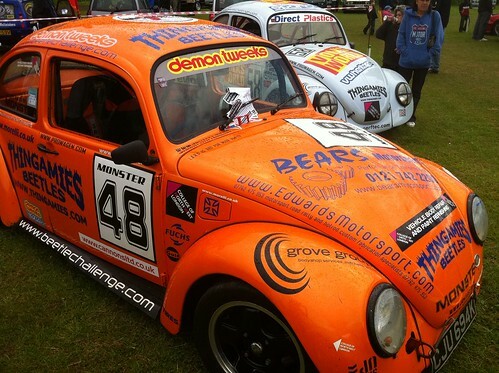 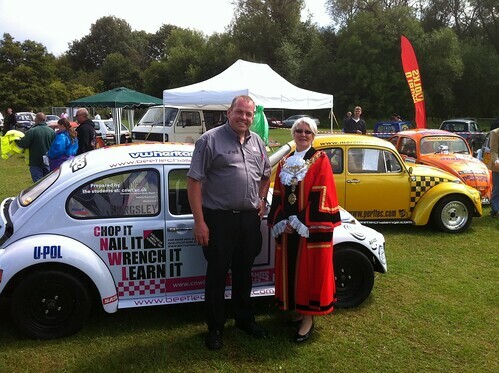 Those very nice people at SEMSEC have given the Beetle Challenge a chance of our own race at Lydden. 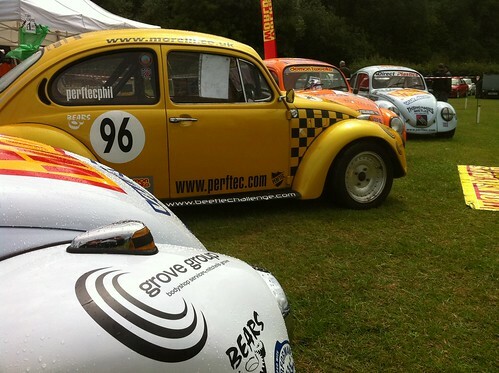 The grid is provisionally booked so we just need the cars on it, so lets make it happen & get the cars out. 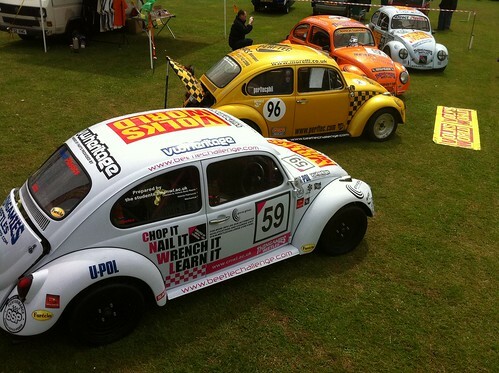 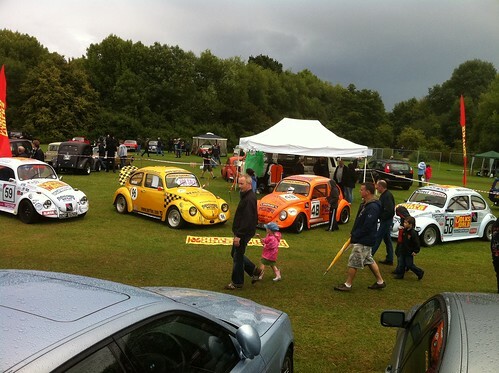 If we field enough cars to run the race we have an offer of more dedicated Beetle only races next year taking in races at Brands Hatch, Snetterton, and Lydden. 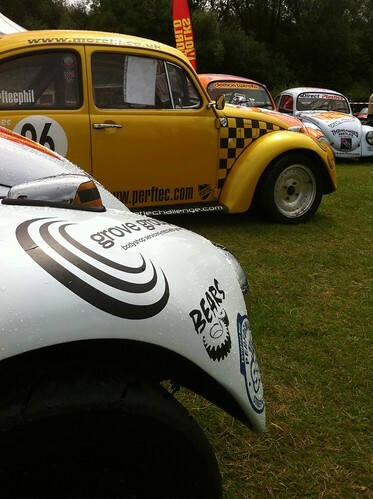 For this one off race, we have been offered the race for the entry fee only so no registration fees or membership fees for this one. 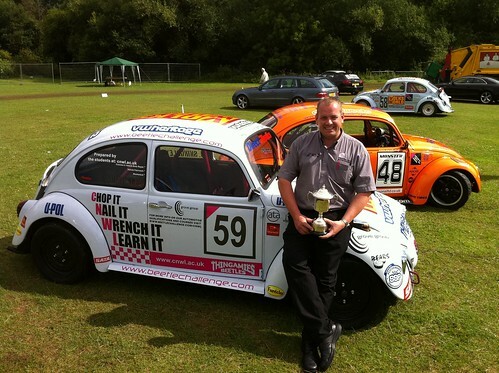 Its a case of if you have an eligible car you can race for the cost of the entry. 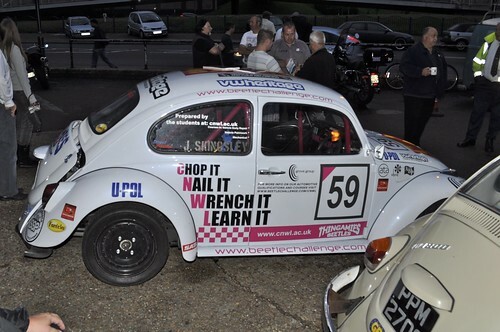 So anyone out there with a car that meets the minimum safety standards, be it almost standard an old Beetle Cup car or Beetle Challenge spec car your in. 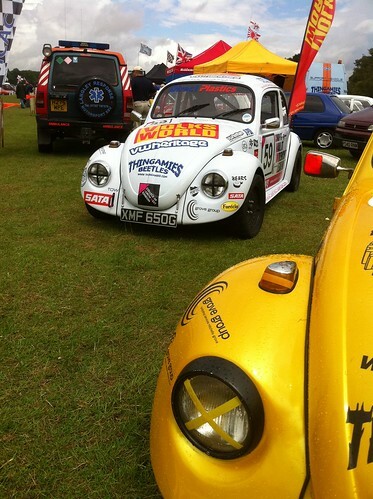 Or even if you have an air cooled Bug that doesn’t quite meet the reg’s you may still be able to race!…..
Do you think there will be a big gap between a light Oval on a swingaxles and a 2110cc motor.. compaired to a better handling 1302 runing IRS and a 1835cc motor?